A hospital worker from Manchester Royal Infirmary, who wished to keep her identity anonymous, has been robbed six times in 14 years. Last time, just a few weeks ago, her £300 bike went missing. Despite the fact that the theft was captured on CCTV, the police didn’t investigate. The owner, however, refused to give up that easily. “The police said, ‘Nothing can be done, we’re understaffed’,” the woman recalls. 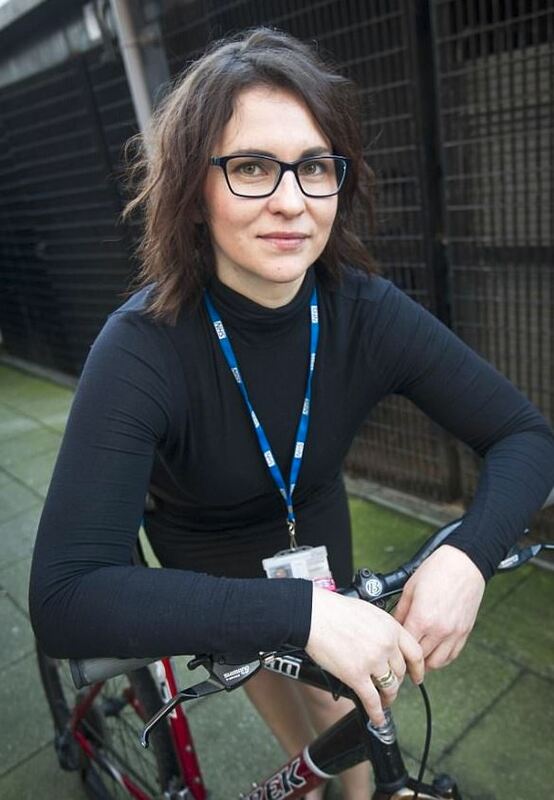 She then took to eBay and only five days later found her bike there with a £50 starting bid. She contacted the police but was disappointed again. “They said, ‘We can ring them, but they then usually vanish into thin air’,” the woman adds. Accompanied by her husband, brother and three other friends, she arranged a meeting with the seller. The woman asked the man to have a test ride, leaving him to hold her old and empty handbag as a guarantee. She then used one of the nearby cars to block the seller’s view and simply rode off. Later, the officers reportedly congratulated her during a phone call. The police didn’t admit to refusing to investigate the matter. A GMP spokeswoman released a statement, however, explaining that some cases are simply more important than others. What do you think about the woman’s actions? Would you dare to take such a risk? Where Do People Park Their Bicycles in the Netherlands?